Don't fear the Zika, but don't try to chase away mosquitos with a sound-emitting app, either. ThermaCELL, Permethrin, ZappLight, and Therapik actually work. 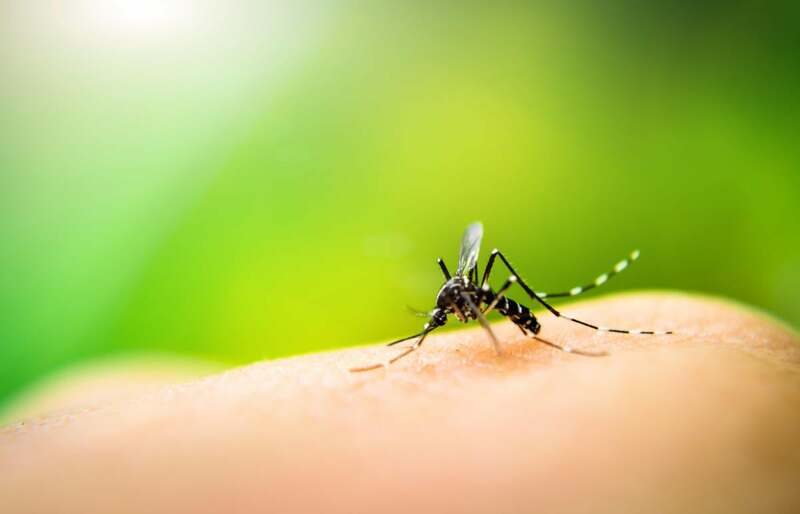 West Nile virus, malaria, Dengue fever and, our latest bug-borne boogie man, Zika virus: They can all be transmitted by a single mosquito bite. 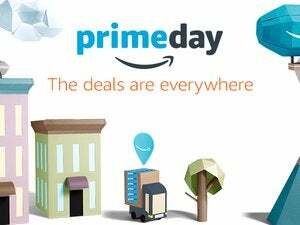 Recent reports of more cases popping up can be concerning enough that you might reach for technology—and in the iTunes App Store, you’ll find a gazillion apps that promise to repel the little disease-carrying beggars with high-frequency sound. Unfortunately, they don’t work. Based on my experience on three continents attempting to use a number of these apps to keep myself bite-free, I can tell you that there is no such thing as a brown note for mosquitos. Relying on nothing but apps like Tone Generator, Mosquito Expeler and Anti Mosquito – Sonic Repeller has left me, repeatedly, eaten alive by bugs and itching for days. The BBC will back me up on this: mosquito-repellant apps aren’t worth your time. Fortunately, better solutions exist. 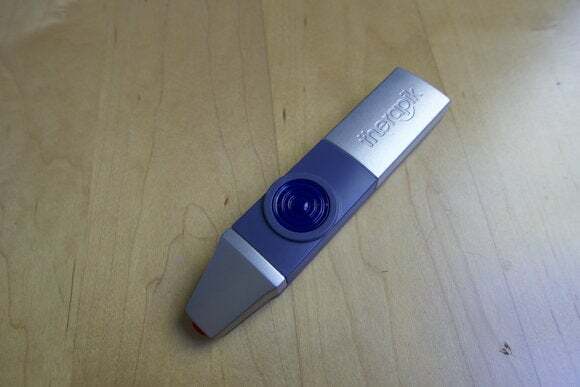 And some of them are even pretty high tech. Y’all already know about chemical insect repellants, so I’m not going to waste too much of your time talking about them here. 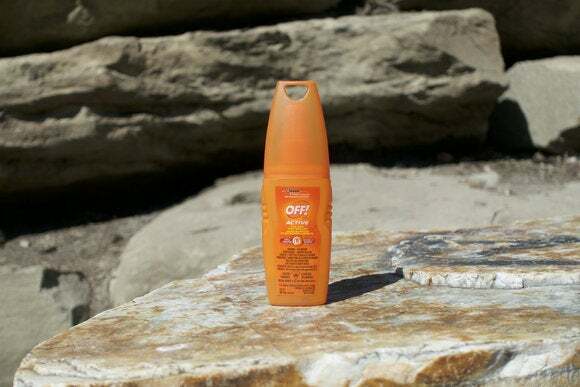 If you’re on the move or, if you’re packing light, a chemical repellant is a lightweight, easy way to keep mosquitoes, black flies, deer flies, and ticks at bay. Look for a repellant that contains at least 25 percent DEET, if you want it to be truly effective against mosquitoes. Hate the way traditional spray-on bug juice feels on your skin? Check out Watkins Insect Repellant Lotion, an easily spreadable cream that contains 30 percent DEET. 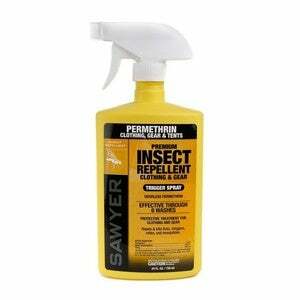 If you’re not into lotions or sprays, Permethrin is an amazing option. It’s a spray-on repellant that’s designed to bond with fabrics on a molecular level and offer long-lasting, highly effective protection against a wide range of bugs that’d love nothing better than to drink your blood. Over the past few years, I’ve gotten into the habit of spraying down my clothes, backpack, and sleeping bag with Permethrin before embarking on a major trek. It’s kept me bite-free during a month’s worth of backpacking across Spain and Portugal and for weeks in Costa Rica and Nicaragua. A single application of Permethrin will remain active on the fabrics it’s applied to for up to six weeks or for multiple trips through the laundry. I can’t overstate the fact that, as great as Permethrin is, when storing, applying it to, or letting it dry on your clothing, you need to treat it like a loaded gun. While it’s perfectly safe once it dries, it can cause serious side effects if you inhale it or get it on your skin during the application process. And while wet, it’s absolutely deadly to cats and aquatic life—so keep it away from kitties and don’t pour it down the drain or anywhere else. I know this all sounds scary, but I’ve been using it for years and I’m still here. Just follow the directions that come with it and you’ll be golden. If you’d rather steer clear of chemicals and want protection for a large area, such as in your garage, around a campfire or in a duck blind, a piece of ThermaCELL hardware is a great option. My stepfather has been using the company’s portable model for years to keep the bugs from eating him alive during moose hunting trips to northern Ontario. It’s been so effective that now I’m sold on ThermaCELL gear too. 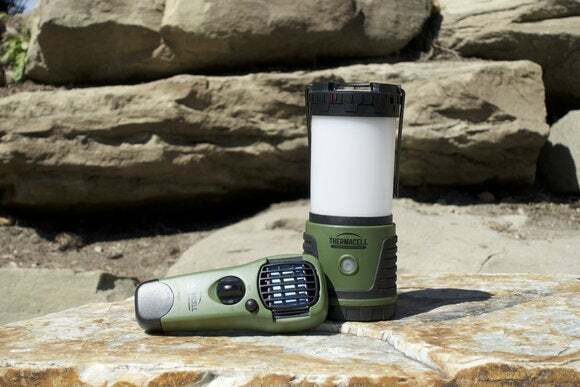 Available in belt-worn configuration or as an LED lantern that can be used at a campsite or in your backyard, a ThermaCELL device burns butane to heat up a cartridge laden with a chemical called allethrin—the synthetic version of a natural repellent found in chrysanthemums. The odor created by the heated allethrin creates a 15 by 15-foot bubble of NOPE for most flying pests. It takes about 15 minutes for a piece of ThermaCELL hardware to heat up. But once it’s up to temperature, you can expect to get nine to 12 hours of protection out of a single allethrin cartridge. (Replacements for both the allethrin and butane cartridges can be found in outdoor shops and online.) It works like a charm—most of the time. Unfortunately, as it’s an odor that keeps mosquitoes at bay, ThermaCELL doesn’t work as well when you’re on the move as when you’re stationary. And it’s almost completely ineffective if there’s anything more than a stiff breeze outside. And according to the manufacturer, you might have problems lighting it at higher elevations. I’ve not run into this issue personally, but there you go. Meet the Zapplight. It’s a combination 920 lumen LED lightbulb and bug zapper. Simply screw it into a light socket, turn it on, and watch as flocks of flying insects that were moments ago interested in your blood zip toward the Zapplight and a fiery death. 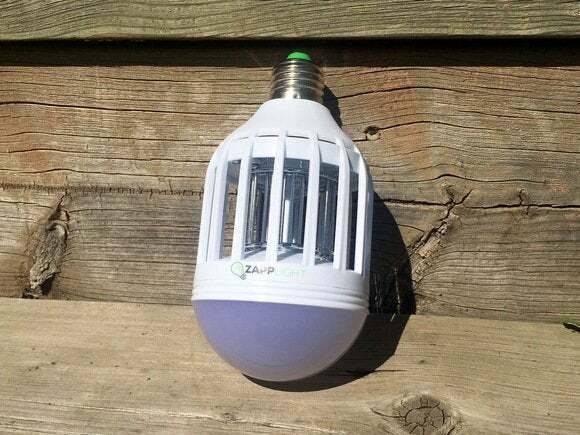 Zapplight’s manufacturer claims that the bulb can protect up to 500 square feet. I can’t speak for that, but I will say that it proved capable of keeping the area around my family’s patio bug-free on a number of evenings during peak mosquito season this year. If you do get bit or stung, chances are, you’re going to have an allergic reaction to the venom that was pumped into you. You can take an antihistamine to help ward off the urge to scratch yourself silly, or you can do what I do: slap a Therapik on the bite. The Therapik is a lightweight, low-cost device that runs off of a 9-volt battery. 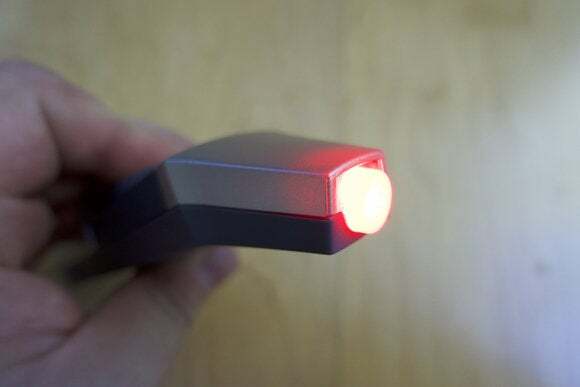 To stop the itching that comes with a bite, simply apply the Therapik to the bite, push the button, and watch it light up. Within seconds, you’ll feel the device heating up the afflicted area. Keep the Therapik on your skin until the heat becomes uncomfortable and then remove it. Boom, the itch is gone. The Therapik works its magic by delivering enough heat in the temperature range required to “deactivate the venom of over 20,000 different species of insects and sea creatures.” I find one application is often enough to get rid of the itching or pain from a bite or sting, once and for all. But if you’ve been bitten in an area where your clothes rub against the bite, or if the bite or sting is particularly bad, say from a hornet, then you might need a few more goes with the Therapik throughout the day. 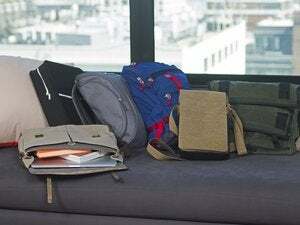 Next time: We’ll take a look at some of my favorite carry-on bags, designed to help your electronics and clothing arrive at your destination in style and more importantly, in one piece.